With this renumbering comes a new creative team featuring comics legend GRANT MORRISON and fan-favorite artist Rags Morales. 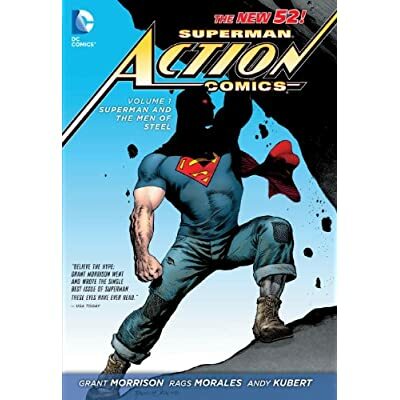 While Morrison is no stranger to writing the Superman character, having won three Eisner Award’s for his work on All-Star Superman, Action Comics will be something new for both old and new readers and present humanity’s first encounters with Superman, before he became one of the World’s Greatest Super Heroes. Set a few years in the past, it’s a bold new take on a classic hero.